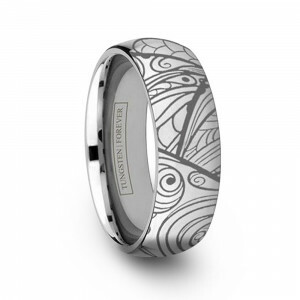 Have you ever wondered if you could design your own ring with a personal touch? 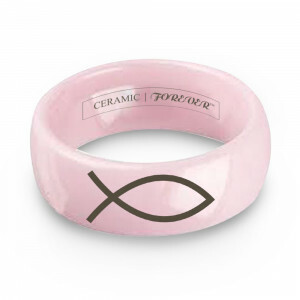 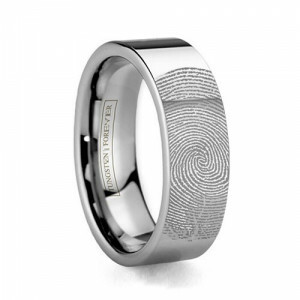 Read more...Do you have an idea but don't know where to engrave rings? 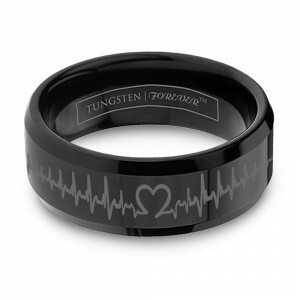 At Tungsten World, we are proud to announce that our custom engraving skills are at your service. 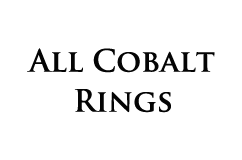 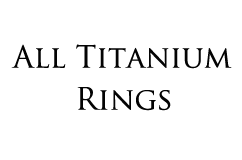 We have many default designs ready to be laser engraved onto any of our highly polished, tungsten rings. 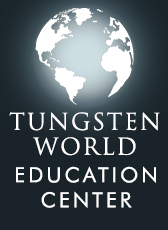 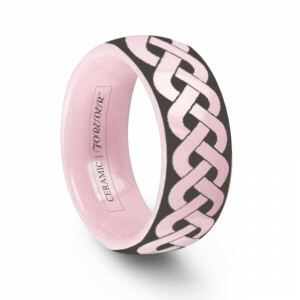 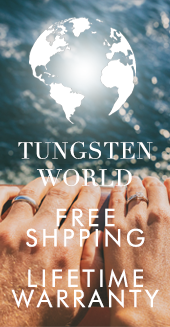 If you have a personal design that we do not offer, give us a call at 1-800-731-1123 or email us at sales@tungstenworld.com, and we will be glad to help you bring your personlized jewelry to life! 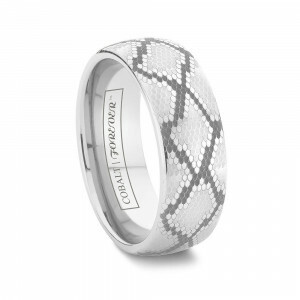 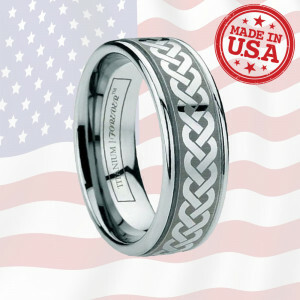 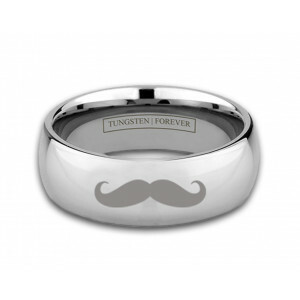 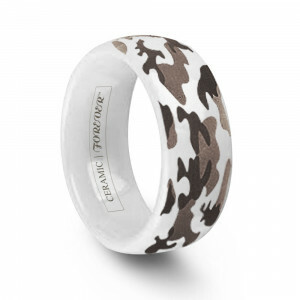 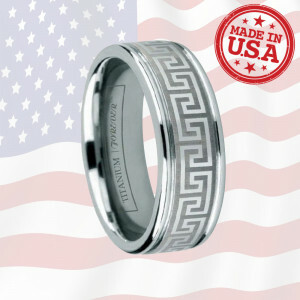 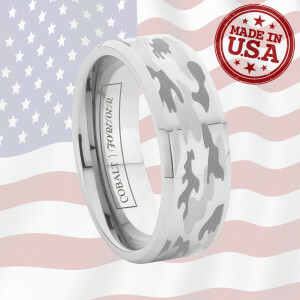 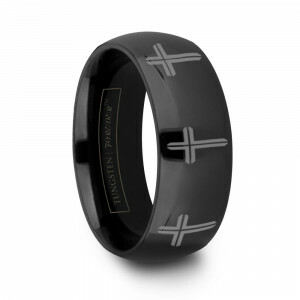 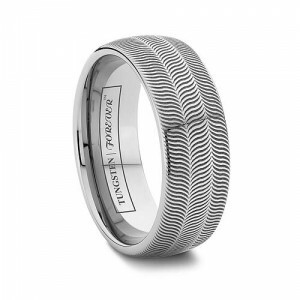 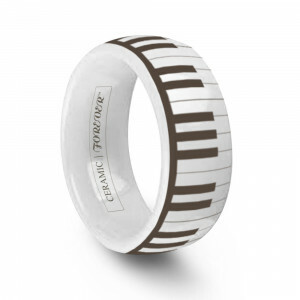 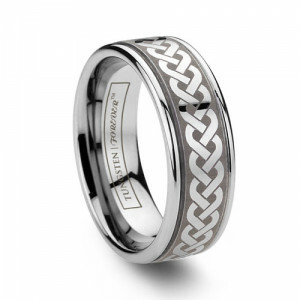 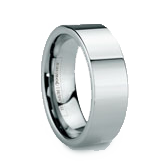 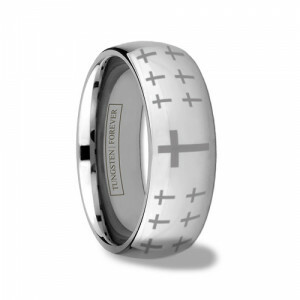 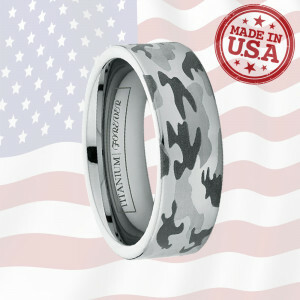 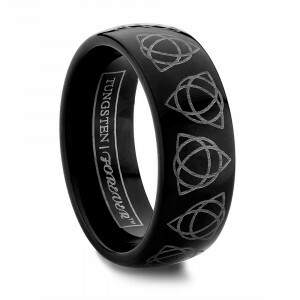 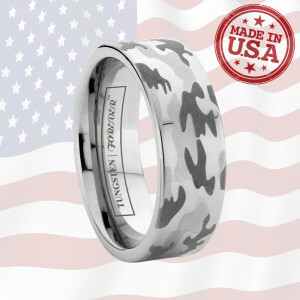 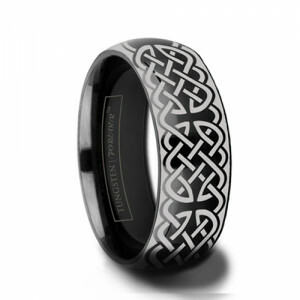 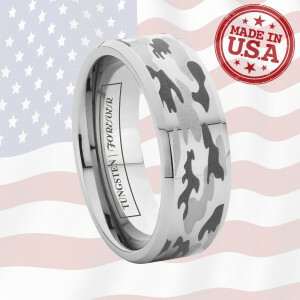 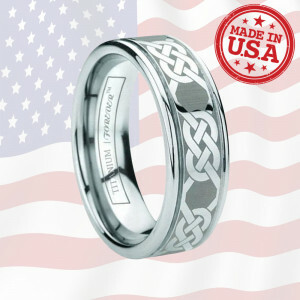 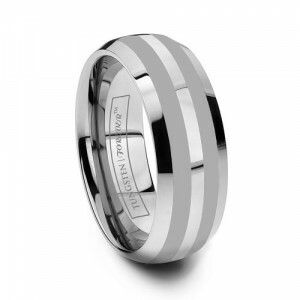 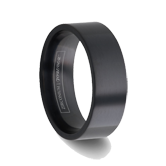 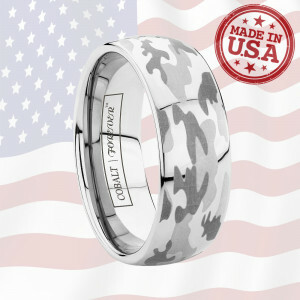 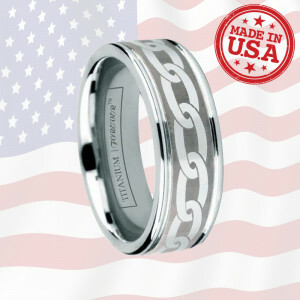 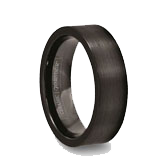 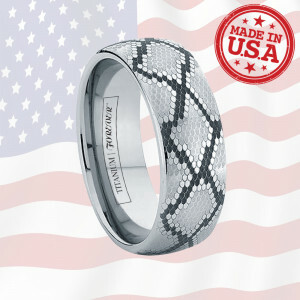 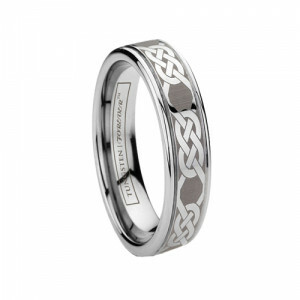 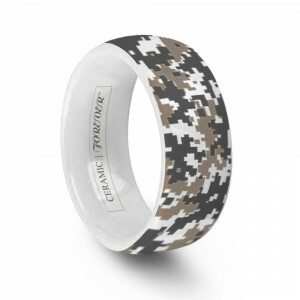 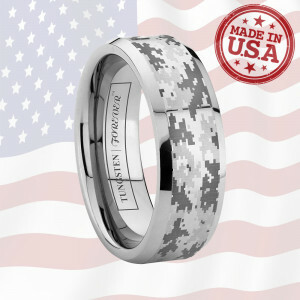 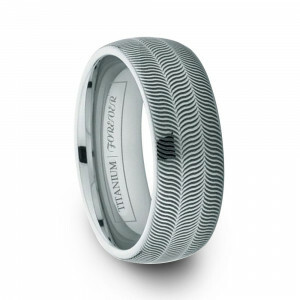 Tungsten engraved rings make great gifts and are a popular alternative choice as custom engagement rings for men. 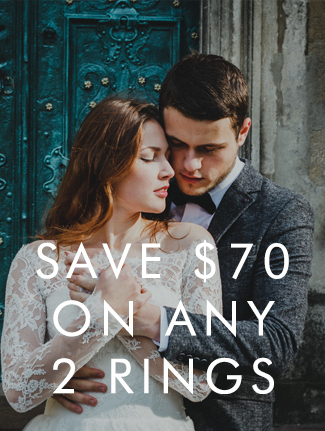 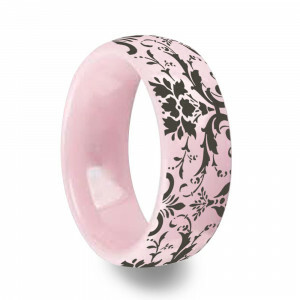 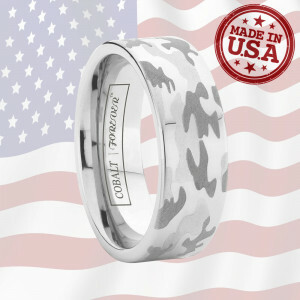 Don't hesitate to ask and bring your custom ring to life! 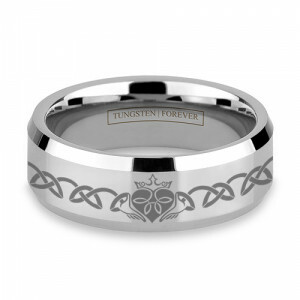 All of these custom ring styles can be completed by our laser engraving machine upon request. 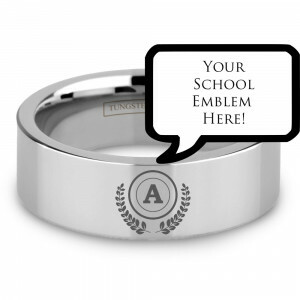 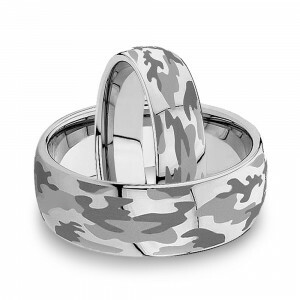 Please contact us at 1-800-731-1123 to have your custom laser engraved ring become a reality.